Sometimes, God speaks to us without any words…. 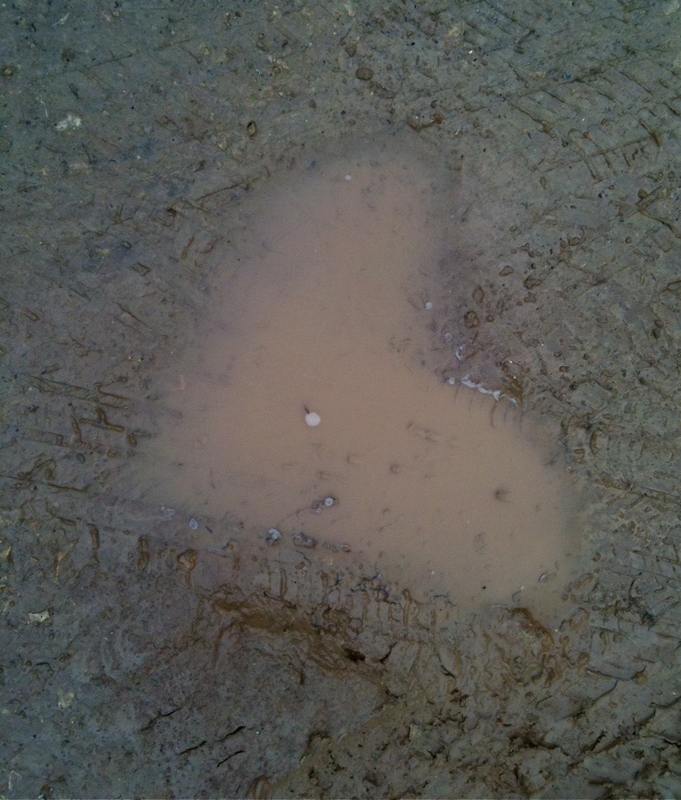 Even in the muddy moment of life, His amazing LOVE shines through. Are you experiencing some muckiness in your life? Know this, my dear one, God loves you eternally & unconditionally & lavishly!